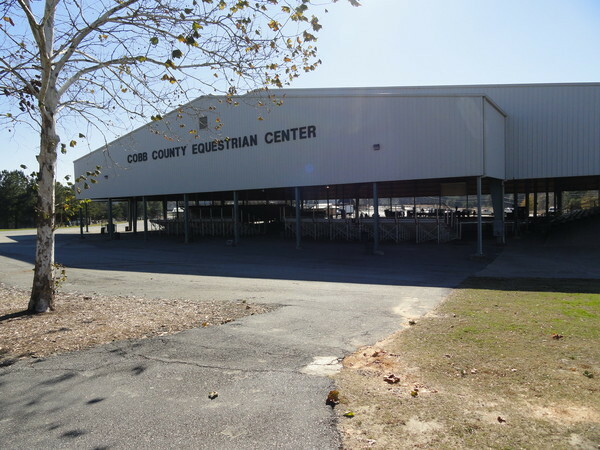 Jim Miller Park, formerly known as the North Georgia State Fairgrounds, is a 100-acre park and recreation site that features an equestrian/show ring, two exhibit halls, a campground, a barn, a midway and plaza, and over 1500 parking spaces. The park hosts many major events, including Boxerstock and the North Georgia State Fair. The facilities also hosts concerts, trade shows, festivals, rodeos, and other large events. Windy Hill. Left onto Austell Rd. Right onto Callaway Rd (1st traffic light). Right into Jim R Miller Park. onto Callaway Rd. (7.3 miles) Right into Jim R Miller Park.